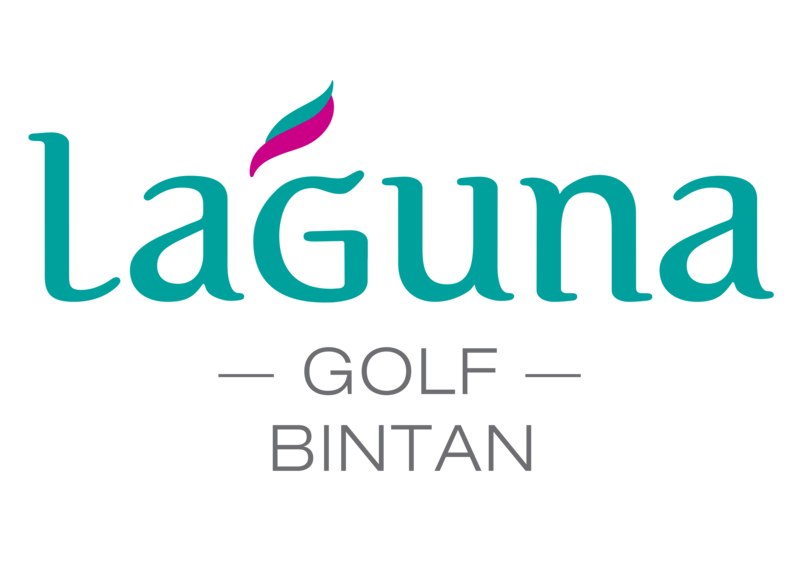 Golfers’ paradise Laguna Golf Bintan will be reopened this July after a complete redesign and extensive renovation. Banyan Tree Bintan and Angsana Bintan invite golfers and guests to celebrate the launch of the newly revamped Laguna Golf Bintan with a “Stay and Play” Package of unlimited golf and special privileges. With a complete revamp, Laguna Golf Bintan reopens as an 18-hole, par-72 golf course, offering guests an idyllic playing experience located within 60 hectares of tropical paradise with stunning views of the South China Sea. At 6,890 yards off the back tees, there is a real variety to the golf course with a mix of challenging holes and some more risk-reward birdie chances. During the round, golfers must exercise sound strategy to negotiate throughout the golf course, and at the same time, take a moment to sense and enjoy the beautiful surrounding environment. Laguna Golf Bintan is the only golf course on Bintan to feature awe-inspiring beachfront holes on both the front and back nine. After a gentle start on the par-4 first hole, holes 2 through 4 play around Laguna Bintan’s 3km private beach, sporting magnificent views of the South China Sea. The course then wraps around the tranquil lagoons of holes 6 to 8, before challenging golfers with a winding uphill par-4 ninth hole played towards the clubhouse. Holes 10 to 15 play through lush jungle and Bintan’s famous rugged rocks. Holes 16 and 17 are the highlight of the course. The long par-4 hole 16 plays through the jungle and back towards the sea, while signature hole 17 challenges golfers to tee off from a spectacular natural rock formation perched high above the sea. This breath-taking course offers the ultimate golfing experience. Now more strategically and visually interesting, Laguna Golf Bintan marks another accomplishment for the celebrated Banyan Tree Group. Package rates for Banyan Tree starts from SGD 450nett while Angsana is from SGD 180nett. For further details, please contact: reservations-bintan@banyantree.com or call +62 770 693 100.